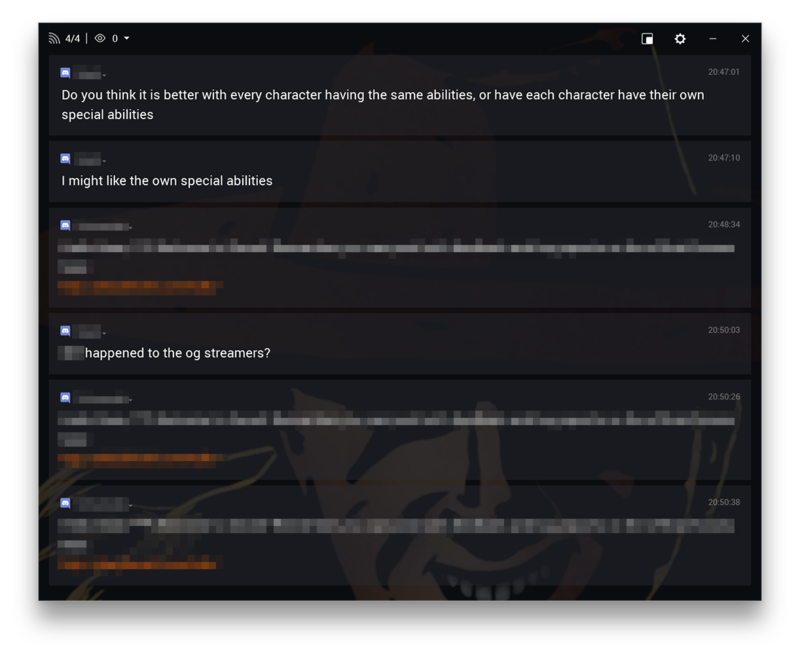 If you ever wanted to use Restream Chat to show messages from Discord - you can now do it! 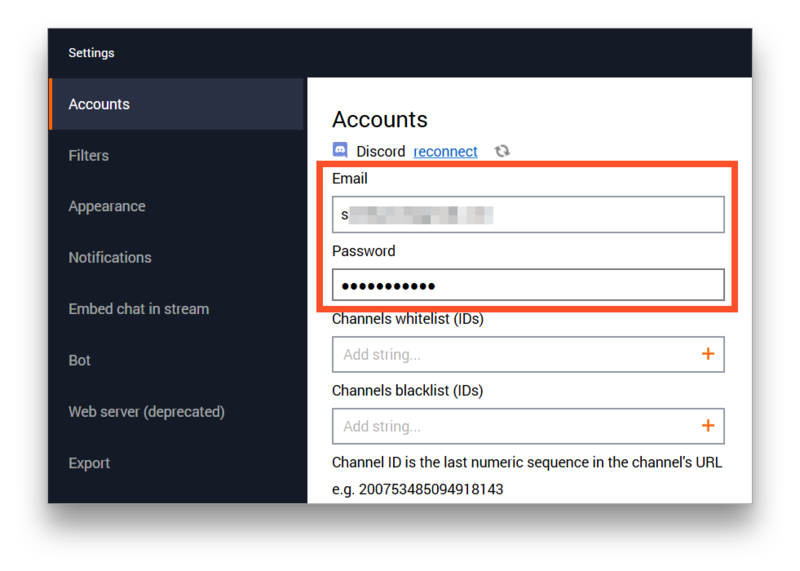 Adding Discord connection to Restream's Desktop Chat is simple, but you should prepare your account for this. In this article, you will learn how to do this. 1. First, go yo your User Settings. 2. You need to make sure that Two Factor Authentication is disabled for your account. 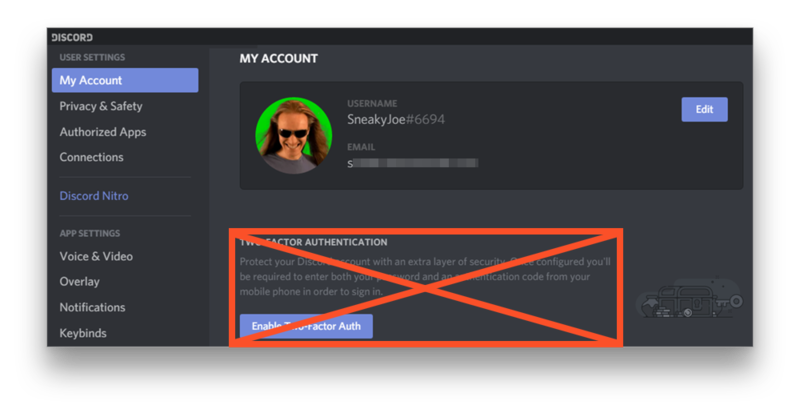 Tip: If you don't want to sacrifice your 2FA, you can register a secondary account and use it to receive messages. 3. Navigate to the Appearance section. Then turn on Developer mode. 4. 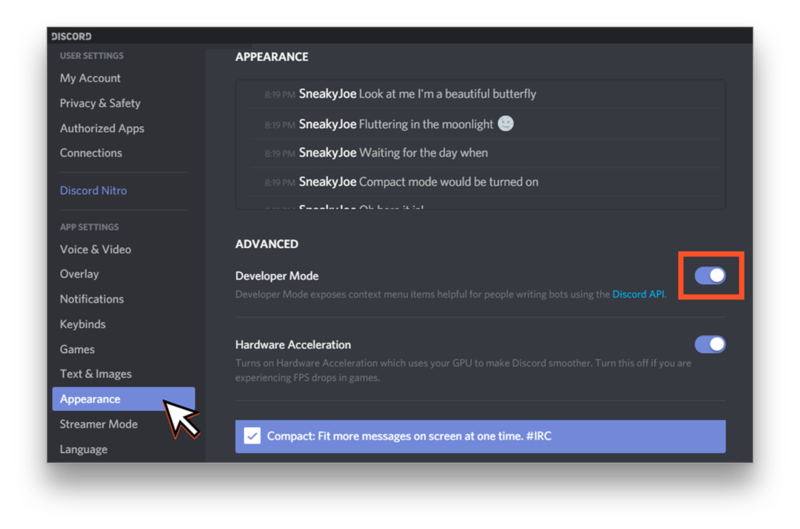 Now, when your discord account is ready, you need to go to Restream Chat settings and click on "Discord" button. 5. Enter your account credentials there and click "reconnect". 6. You will start receiving all messages from all servers you are connected to almost instantly. This may be a little overwhelming. That is why you want to set up some filters in the next step. 7. Select a text channel you want to add to filters, right click on it and copy its ID. 8. With that ID copied go back to Restream Chat settings and insert this ID to whitelist or blacklist box. 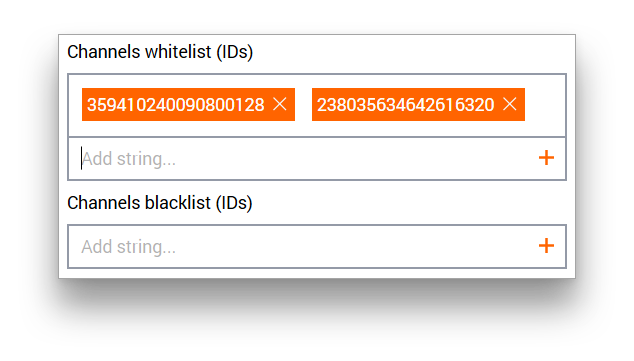 Tip: Use Whitelist if you have few channels you want to get messages from or use Blacklist to block only few channels and get messages from the rest. 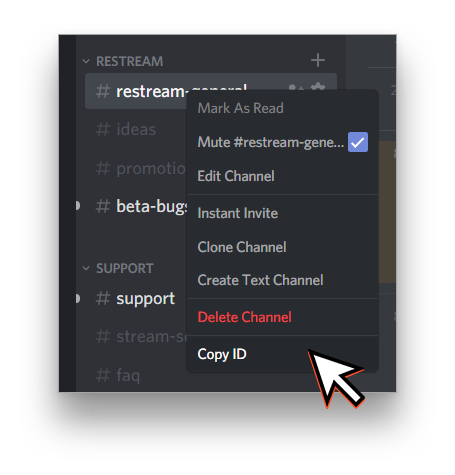 Now your Restream Chat is ready to work with Discord. Have fun!